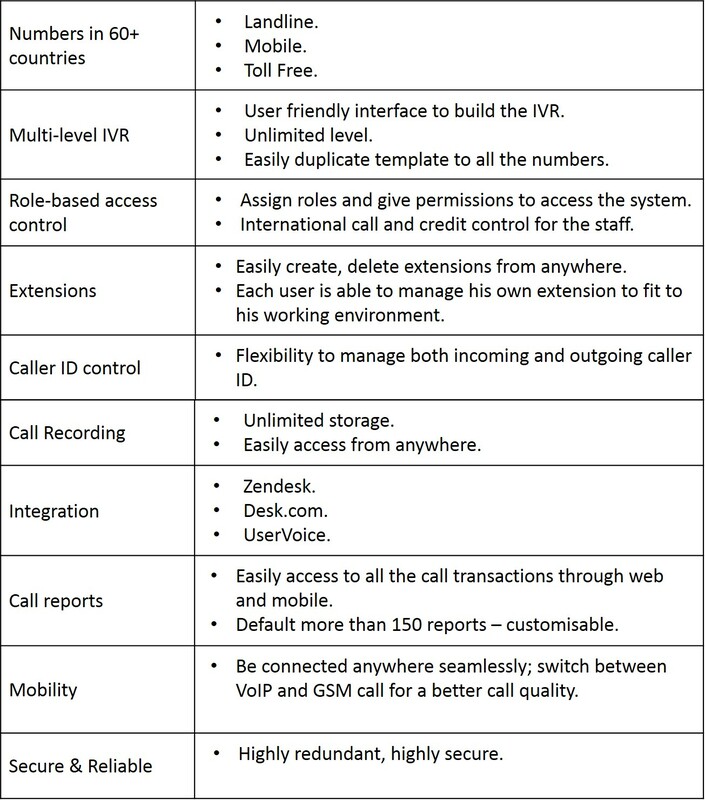 Embrio just won a nearly one million tender cloud-based UC solution for Call Center from one of the leading insurance companies in Asia with a local established info-communications provider ZONE Telecom. Embrio will provide 5 years of maintaining the cloud-based UC system. With this success, Embrio is confidence and in well position to offer such services to other insurances companies or customers in Singapore and outside Singapore. For any further queries to our cloud-based UC solution, please contact our sales now!